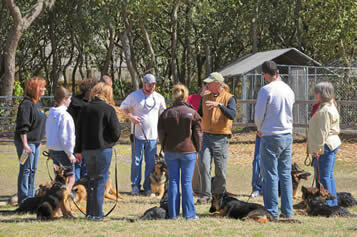 Dog obedience training, whether it is beginning, intermediate, or advanced. 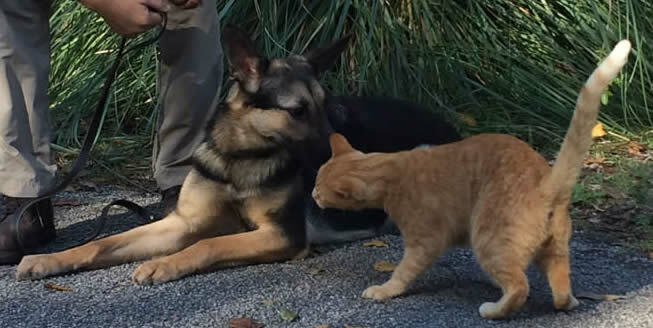 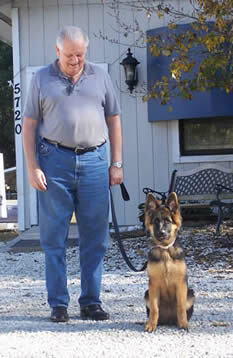 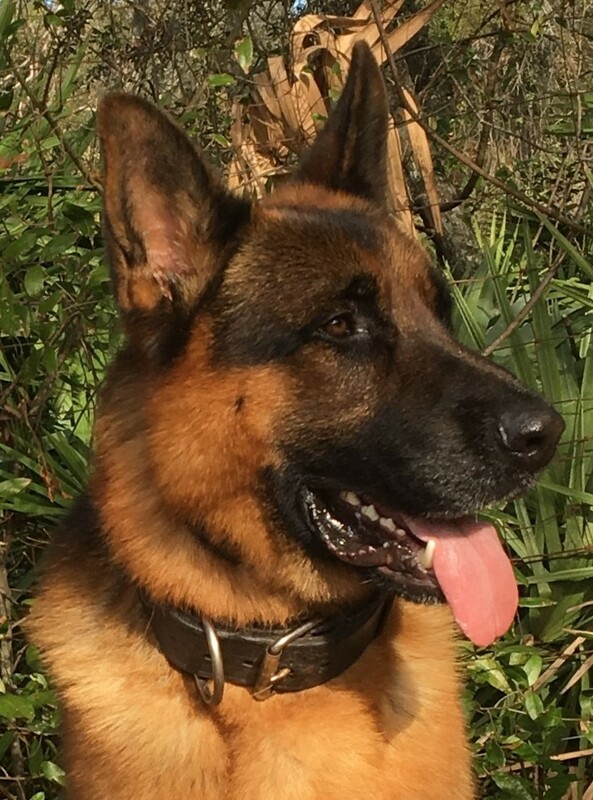 Dog trainers with decades of experience for both dog and handler training right here in St. Augusting FL. 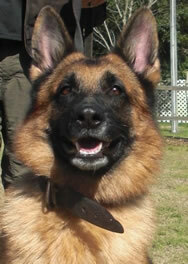 We offer several TRAINING programs! 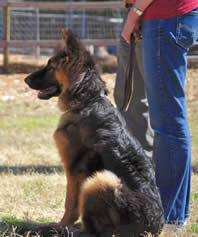 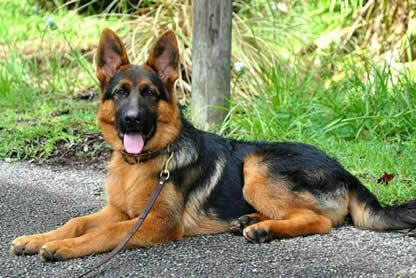 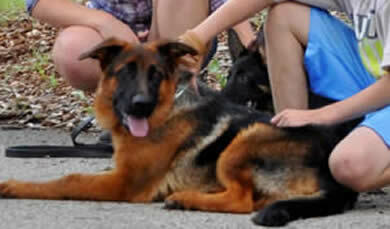 ICNDF offers a number of obedience training programs; all breeds - large or small! 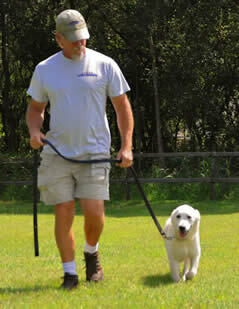 ICNDF recommends starting training as soon as you get your dog or puppy. 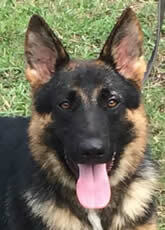 We start our German Shepherd puppies at 6 weeks of age. 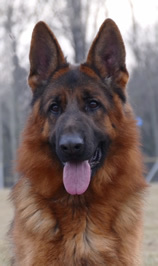 We emphasize good behaviors such as walking on a leash without pulling- or sitting in front of you as opposed to jumping. 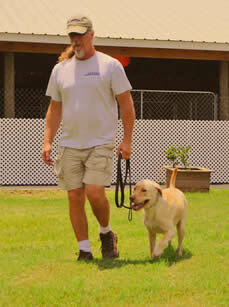 For more details on our dog training programs, call Jim  829-5654. 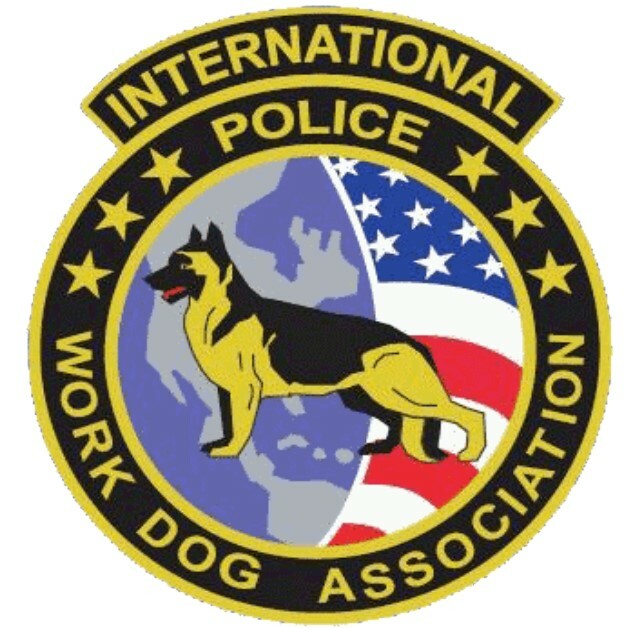 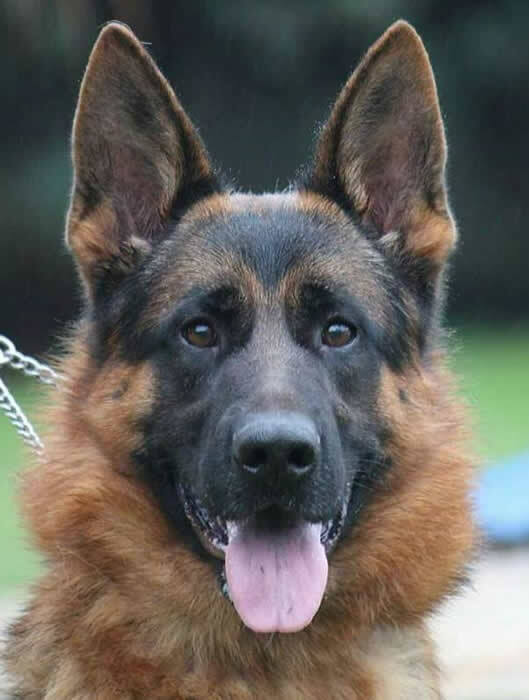 All ICNDF puppy, adult dog sales, or training programs include collars and leashes along with lifetime group class participation and private or in-home lessons as needed. 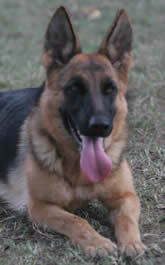 Verbal commands are just one way of communication with your dog. 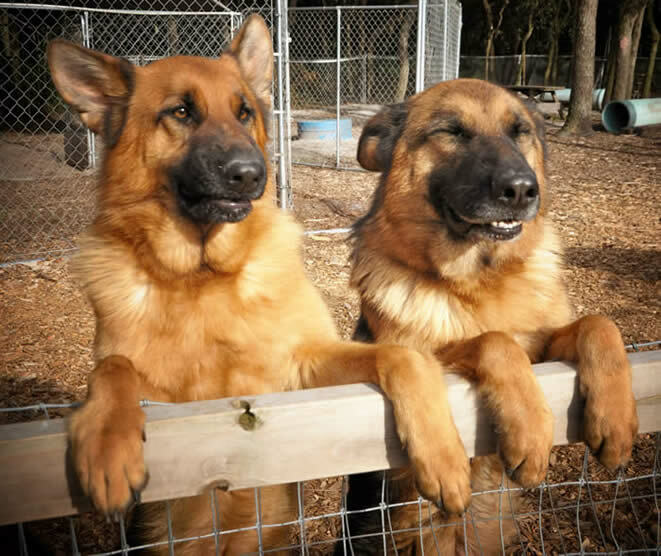 We also teach hand signals you will soon become familiar with. 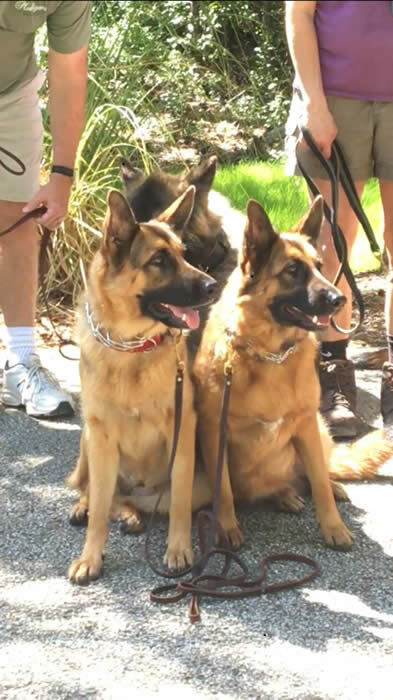 When training is headed in the right direction, you can join our group classes whenever you wish at no additional charge as part of our lifetime training maintenance for you and your dog. 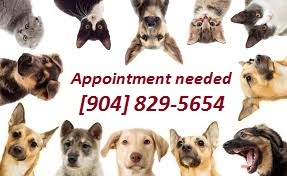 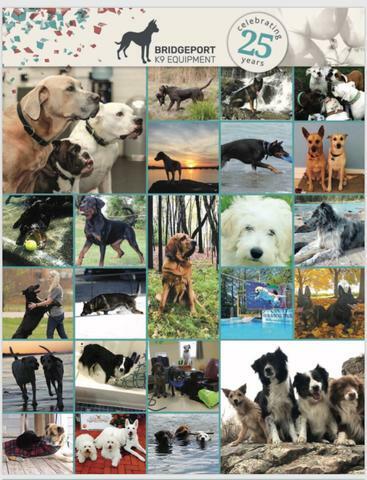 Whether it is a social time for you and your dog or you need the facility for a re-focus time or tune-up now and then. 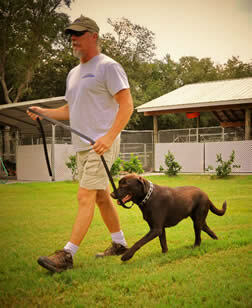 We will help you decide on the best TRAINING program for you and your dog!